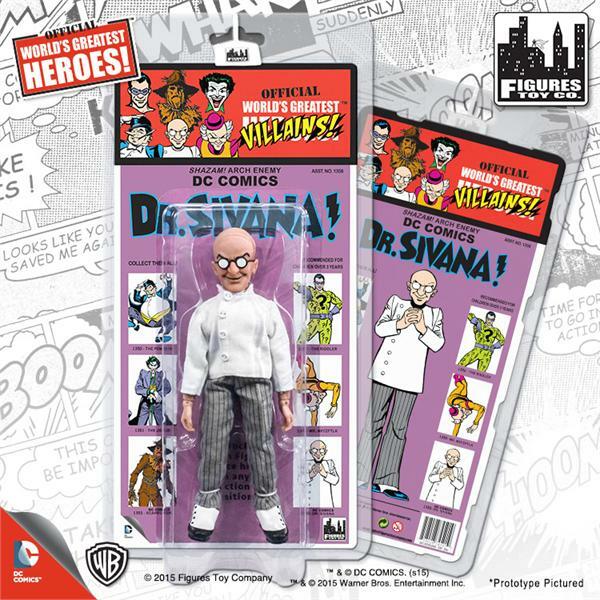 Figures Toy Co reveals Dr Sivana figure! Mego Museum showcased the upcoming Kresge style Superheroes and while they’re great and all, I can’t ignore the fact that Doctor Thaddeus Bodog Sivana is getting a freaking Mego style figure this year! See the whole line at the Mego Museum! This entry was posted in Figures Toy Company, MegoMuseum.com, ReMego and tagged shazam by megohead1. Bookmark the permalink.